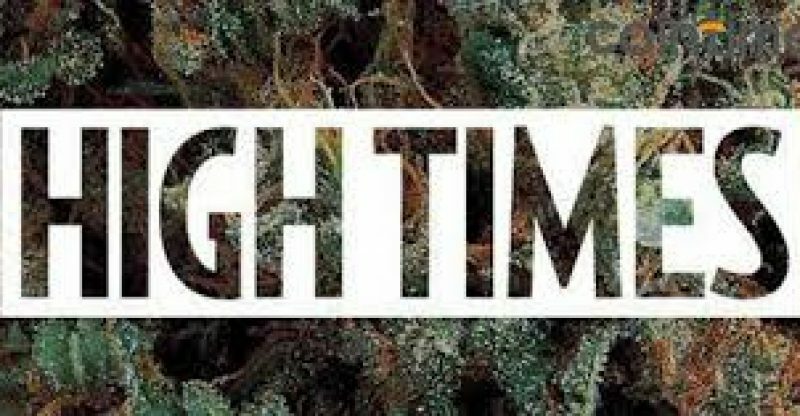 High Times Holding Corp, a New York-based media group supporting cannabis usage, has backed down on accepting bitcoin in its initial public offering (IPO), based on a filing with the Securities and Exchange Commission (SEC) on August 13th. At the beginning of August, it was reported that High Times was accepting cryptocurrency for its IPO. 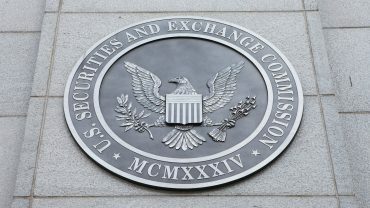 Per the report, the offering was in line with SEC Regulations A+ — a guideline which enables small businesses to make up to $50 million of funding. The August 13th filing with the SEC goes against to the release made earlier. The company has now taken back its statement regarding accepting bitcoin as a form of payment from investors for stock in the company. Even though the new filing does not mention ethereum which was mention in the previous release, it can mean that they will not be accepting that asset as well.